Sony this week revealed a new game trailer for Marvel’s Iron Man VR for PlayStation VR. 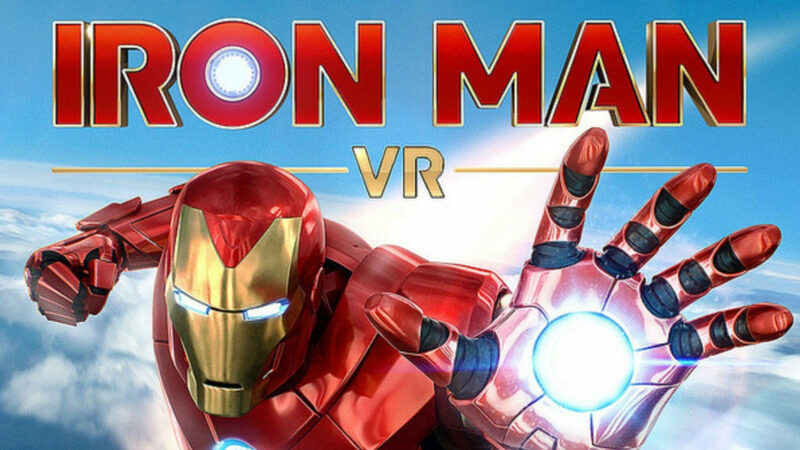 “In Marvel’s Iron Man VR the player, who plays as the genius inventor Tony Stark, confronts ghosts from his past—powerful forces who seek to ruin him and everything he stands for,” the company explains on its blog. Though Sony isn’t giving all the game details just yet, it promises to give players an original and exciting story. It’s also yet to announce a release date for the game.